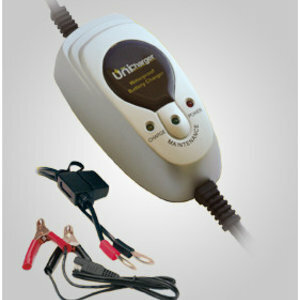 Uni Charger Battery Charger 1Amp. 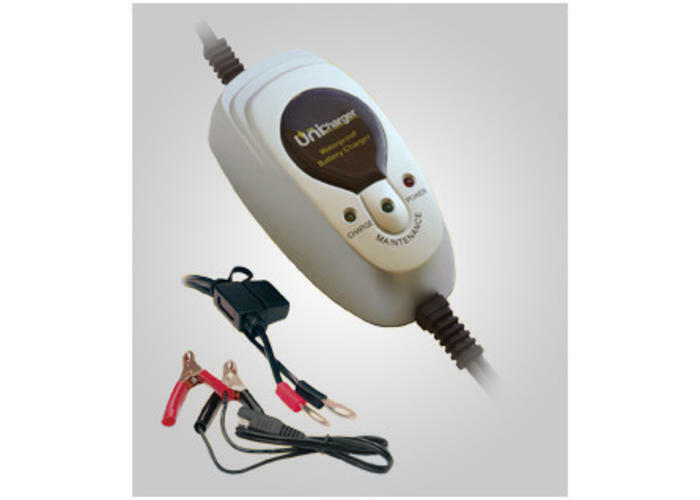 Very complete charger for charging and optimizing almost any type of battery (Gel, MF, VRLA, AGT, etc.). 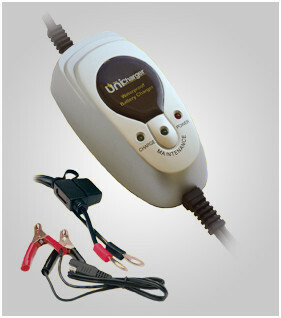 Unicharger is completely waterproof and can be used in all weather conditions.